KEELAPULIYUR, PERAMBALUR DISTRICT, TAMIL NADU , INDIA Keelapuliyur is a small beautiful and charming village in the perambalur district of tamilnadu surrounded by agricultural fields. Ariyalur and Perambalur are nearby towns. It is a peaceful and calm village and it is a birth place of god.This village life reflects the simple way of living and it is rich in tradition and culture. The simplicity and unity of innocent villagers, their superstitions, beliefs, cultures, serenity make their life complete. This people life fully dependent on agriulture, the main products are rice, sugarcane, cotton, turmeric and corn. The famous and powerful Pachaiyamman temple is located in this village. 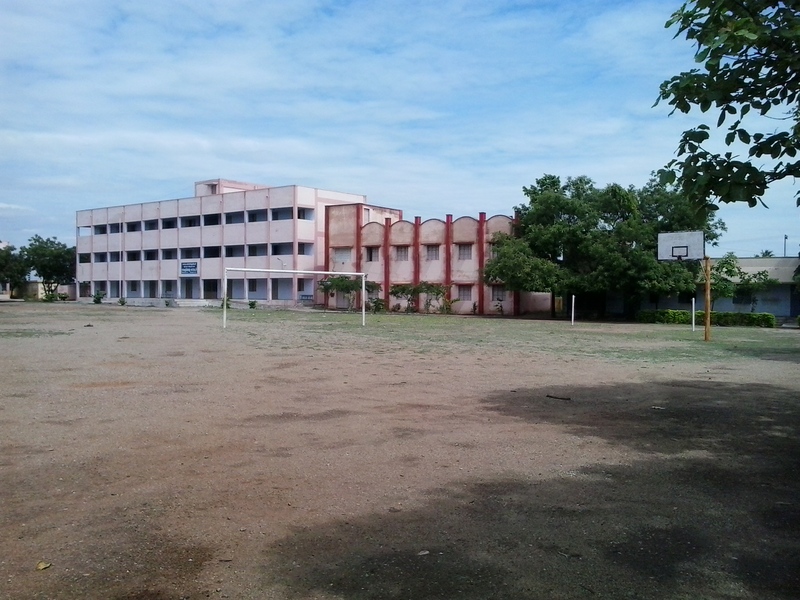 This village has all the facilities like Government higher secondary school, Swamy vivekananda matric school, indian bank and instant buses to nearby towns. The lake in this village is the most deepest lake in the surroundings. This panchayat covers K.Pudhur, A.Colony, B.Colony and Sirugudal. Elumur ( 4 KM ) , Sithali ( 5 KM ) , Thevaiyur ( 6 KM ) , Asur ( 6 KM ) , Sengunam ( 6 KM ) are the nearby Villages to Keelapuliyur. Keelapuliyur is surrounded by Perambalur Taluk towards west , Alathur Taluk towards west , Veppanthattai Taluk towards west , Ariyalur Taluk towards South . 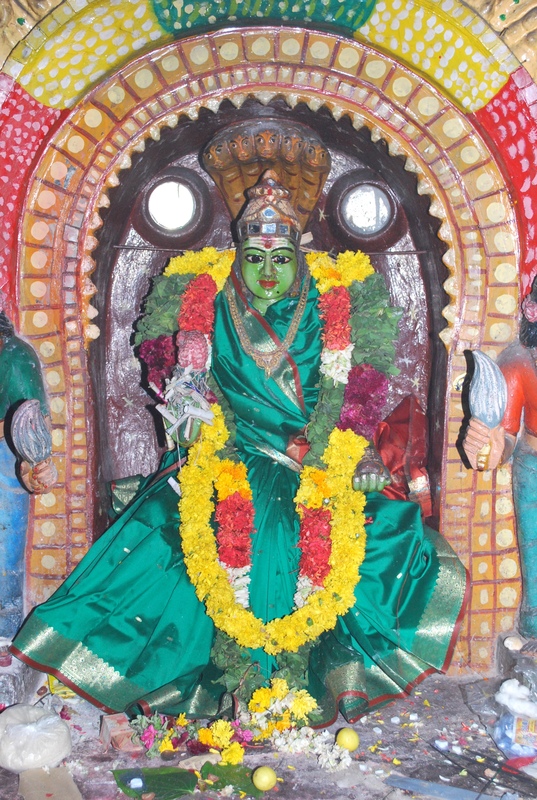 Perambalur , Tittakudi , Thuraiyur , Virudhachalam are the nearby Cities to Keelapuliyur. This Place is in the border of the Perambalur District and Ariyalur District. Ariyalur District Ariyalur is South towards this place . Also it is in the Border of other district Cuddalore .